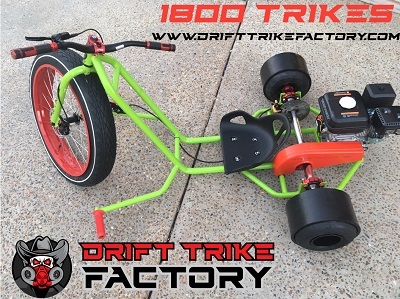 This Budget Motorised Drift Trike frame is perfect for those that Can’t weld or fabricate,If you cant then no problem just purchase one of our BUdget motorised Drift Trike Frames ready to paint and then build using all the parts on this website. Comes unpainted but we can organise any colour powder coating should you require it. 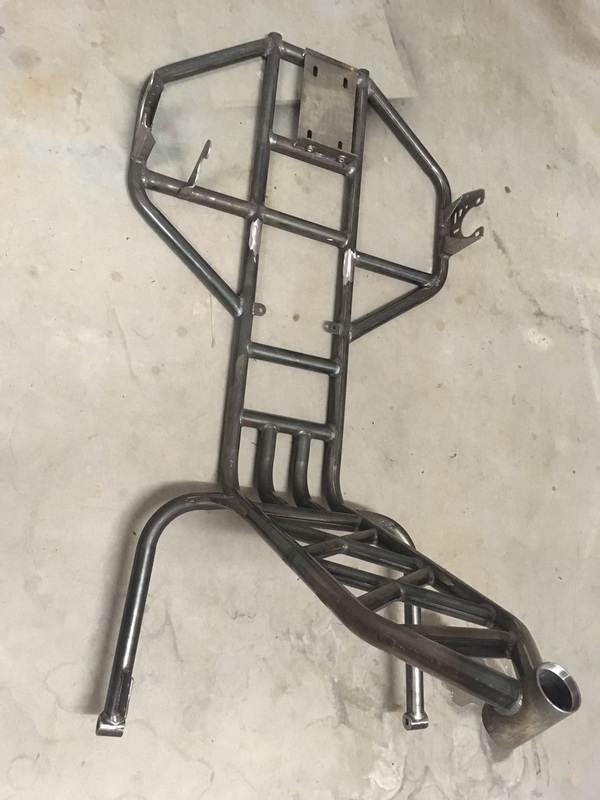 This Budget Motorised Drift Trike frame is perfect for those that Can’t weld or fabricate,If you cant then no problem just purchase one of our Budget motorised Drift Trike Frames ready to paint and then build. Please note that this is a bulky item and is not easy to ship so please contact us first for a shipping quote to your area before you purchase as we will happily ship anywhere but need to know your exact location to give you an accurate quote on shipping.